Every seller wants their house to sell quickly and for as much money as they can sell it for, but it takes more than hoping your house sells to make it happen. Sprucing up your home and careful planning are important things to get buyers attention and to make high offers on your home. Living at a home then having to sell it can be hard, all the memories and time you have spent there can be a difficult thing to let go of, but you have to disassociate yourself from your home. You have to tell yourself "This is not my home, it is a product I am selling now". The quicker you can disassociate from your home, the easier it will be to hand over the keys and say goodbye when it is time to leave, which after building a life there can be an emotional thing to do. Pack up family photos, family heirlooms, and any junk you haven't used in the last few months. You want buyers to walk into the house and imagine themselves living there, with their photos on the walls. Most buyers won't be able to look past personal touches and may be distracted by them. This goes as far as taking all books/knickknacks off shelves and clearing everything off kitchen counters. In the end, it's giving you a head start on packing. Make sure cabinets and closest are as empty as they can be and the things that need to stay, are organized. Buyers love to look around in every door and cabinet, so make sure dishes and boxes are as neat as possible. Your home needs to be cleaned better than it's ever been cleaned before, make it shine! It needs to be a deep clean, better than the normal daily cleaning jobs. Scrub the walls, mop the floors, make windows sparkle inside and out. This could take all day so hiring professional cleaners could be a huge help, and will get your house looking fresh. Make sure you focus heavily on the bathroom and kitchen. The kitchen is a huge selling point for buyers. Remember buyers love to open things, so make sure ovens and fridges are not only clean on the outside but on the inside as well. Odors are bad, make sure you do not cook anything that will leave a lingering smell even if you think it smells good others may not. Any other bad odors in the house you want to make sure are gone. Pleasantly scented candles could be a good thing but try not to have any exotic smelling candles, keep it simple. Make sure the exterior is clean also, hiring a landscaper to perfect your yard would be a great investment. If the outside of your house is a mess people may not even look at the inside and move to the next house on their list. You don't need to go buy new furniture to do this, but if you can it will be a good investment. All you need to do is go into every room and try to create space and try not to make things feel cramped. Move furniture around to different spots to have the best visual appeal you can get. If you are investing in furniture have the colors match and make a theme. You don't want to invest in a bunch of furniture just for it to not go together and be meaningless. Don't overbuy, sometimes sellers will buy too much, remember you aren't living there anymore, so keep it simple but elegant. Don't spend a lot of money on unnecessary things. Talk to your agent about getting a virtual tour of your home. A virtual tour is like having an open house on your property 24/7 days a week. Having high-quality pictures and video to present your house in the best light is critical to receiving a high offer. It is really important that the pictures show how much space is in the room you are taking the picture in, that the pictures are clear, and that there are a lot of pictures. The more pictures the better, but they need to be clear. Above all else, make sure that your home is priced correctly, you don't want to go through all of these steps and your house be overpriced. The price of your house is the first thing buyers look at to consider if they want to find out any more information if the price within the market then they will come to see your house. With information at everyone's fingertips, consumers are more informed than ever. Some consumers are more informed about the real estate market in the area they are interested than the top agents in that area. If you are overpriced they will glance at your listing and nothing more. Being priced correctly is the first form of catching the attention of the consumer. Median list prices are at a high for the first time in March at $300,000 according to a realtor.com report. According to Realtor, there are 1,349,597 active listings currently on the market with a 4% increase year over year. Some parts of the country annual price growth have been down, nationally list prices have raised 7.2% year after year in March. Wall Street economist expected to add 175,000 non-farm payrolls in March but exceeded that expectation with 196,000 jobs in March. Jobless claims have been at an all-time low since 1969. The last week of March Jobless claims reached 202,000, which was 10,000 lower than the expected 216,000 analysts were expecting. So what does this mean for you? If you are a real estate purchaser this is not the best information. Why? The US economy is doing great and looking better every day and this economic information coupled with currently lower interest rates are pushing the prices of homes higher. These factors will likely create a tornado effect in the market that will quickly drop property inventories, which will, in turn, further push home prices higher. On the other hand, sellers, your property values are moving higher and are poised to sell faster than we have seen in the past 20 years. As always, no one knows how long a market will be pushing higher, but we expect the conditions to continue for the next 12 to 24 months. If you have a property that you have been holding through the great recession, this might finally be the time to cash out your equity and find that next home in your life. What matters most, higher interest rates or property deductions? Great outlook on interest rates, the federal reserve is widely predicted to raise rates 0-1 time this year. Last year the federal reserve raised rates 4 times. At one moment in the market last year 30 yr. mortgages were as high as 5.25%. With recent predictions, the market for 30 yr. mortgages have cooled back down to the low 4 percents. One reason the federal reserve has decided not to raise rates is because national sales have not kept up with job gains and population growth. Home inventories have started to rise. According to Lawrence Yun, NAR Cheif Economist, current inflation is at a 2 year high at 2.4%, but the federal reserve is assuming a drop in inflation under 2%. As a result of this assumption, we see approved home sales in the future outlook. For every 1/2% drop in the 30 yr. mortgage market we can expect an extra 200,000 homes sold based on historical performance. With the new tax reform, there will be a limit on mortgage and property tax deductions. Fortunately, most Americans, approximately 95% will still be able to deduct there mortgage interest and property taxes under the new tax reform. The 5% of Americans that can no longer deduct these items makes home ownership more costly. For these homeowners, lower interest rates are much more important because this is the only area to make up the loss of mortgage interest and property tax deductions. All mortgage interest and property taxes are fully deductible as bona fide business expenses. Hint: For those of you who are amongst the 5% who loses their deductions. 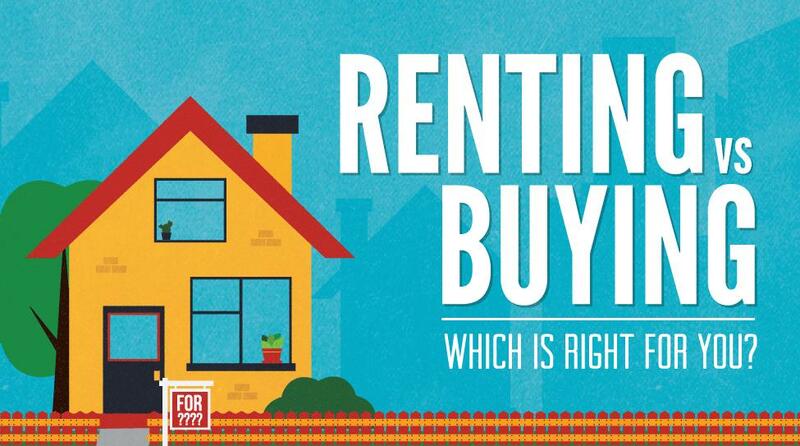 Think about turning your home into a rental! 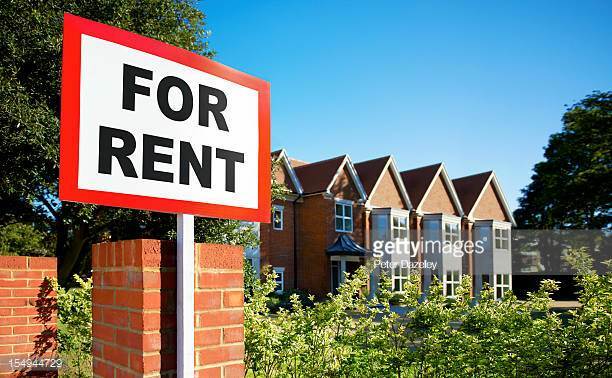 You have to be a little savvy and make sure your home rental is set up correctly, but there is no reason you should be missing out on your deductions! "For more information or to request a consultation, please contact me directly any time." One of the most renowned builders in the State, Viking Homes introduces another stunning home in Western Howard County. If you are interested in style, functional building quality, and all around home efficiency, there is no question you need to stop by this property. If you want to change any details, simple, just speak with a consultant and they will have the work order complete as soon as the material is in! We will call you to schedule a showing and new build consultation.